A great part about waterfront homes is the easy access to beaches. Unfortunately, bringing sand in with you – which may be exacerbated when you have kids or pets – not only leaves a mess on the floor but may also damage furniture. Cover outdoor furniture when not in use to minimize wear and tear from wind-blown sand. Consider having a mud room where people can clean their shoes off before entering your home. Considering your proximity to the lake, your waterfront home will inevitably get rather humid, especially during summer. Moisture from high levels of humidity can lead to mold, mildew, and dust mites growing in your home. Humidity can also make your paint peel and damage the drywall. Counteract this by investing in dehumidifiers to control the humidity of your home. As mentioned earlier, moisture can cause damage to your home. This is why waterproofing will make it easier to maintain your waterfront home. Prevention is cheaper than repair and can add to the value of your home. Make sure you regularly maintain waterproofed exteriors. If the exterior of your home is made of natural wood, you will need to re-caulk and repaint it every four to five years. Man-made materials such as vinyl or aluminum require less maintenance and can last much longer. 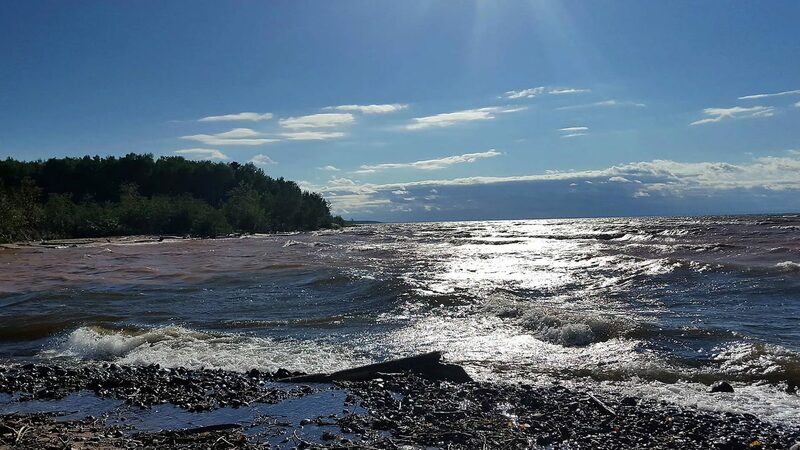 Living near Lake Superior means you might be more susceptible to environmental damage from storms. Install extra defenses to keep your home from taking a beating when a storm arrives. Erosion – Erosion can chip off dry land from your property and even cause flooding. Build bulkheads that can act as barriers against water and protect your home during a storm. Wind Damage – Switch to impact resistant doors and windows. Impact resistant windows also bring other benefits such as saving you energy costs by regulating heat, reducing outside noise, and protecting you from UV rays. These upgrades will add both resale value and curb appeal to your home. Flooding and Hydrostatic Pressure – Flood vents can direct water to flow through the house instead of crashing against a wall. Constant hammering from the water can weaken your wall and may cause cracks or worse, make it Leaks from cracks may also damage the foundation of your home. Flashing Leaks – Many leaks are caused by flashing issues. The flashing is metal that surrounds your windows, doors, roof, chimneys, and They are supposed to act as a seal to prevent water from entering. If the flashing has degraded, become damaged or was improperly installed, you can experience leaks and water stains. 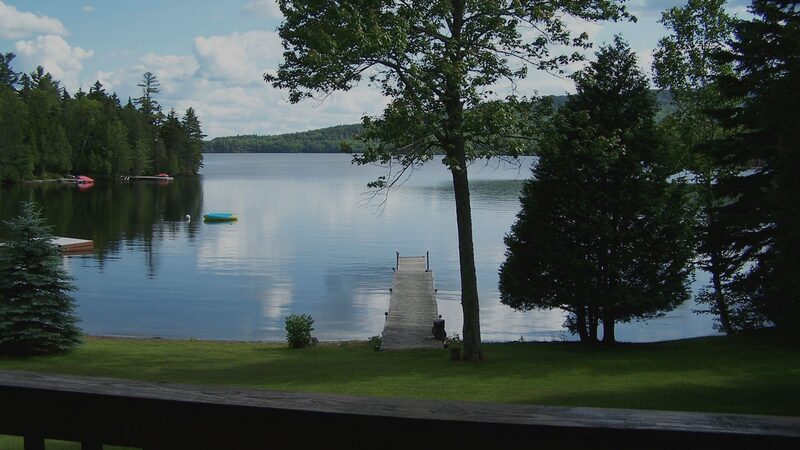 As experts on Lake Superior waterfront property, we can answer any questions you have about waterfront living. Learn more about waterfront property in Wisconsin and contact Windseeker Realty. Dial 715-779-5000 or send an e-mail to agent@windseekerrealty.com today.